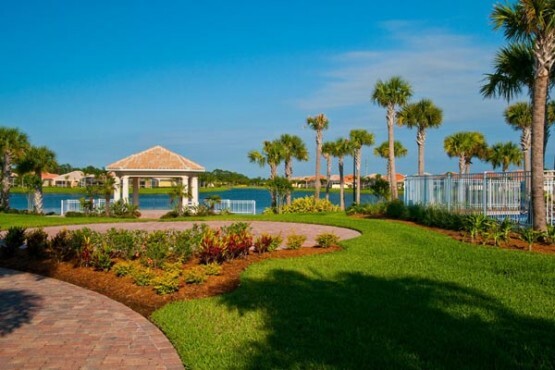 This master planned, Divosta community offers a quintessential Florida lifestyle offering many living options and resort-like amenities. 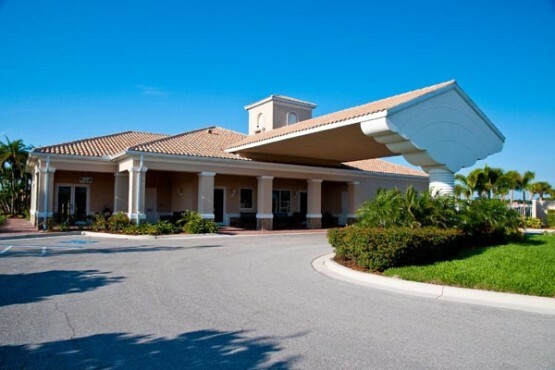 Built around lakes and natural preserves, the gracious facilities include a community clubhouse with social activities and a modern fitness facility plus a heated pool, lighted tennis courts and more! 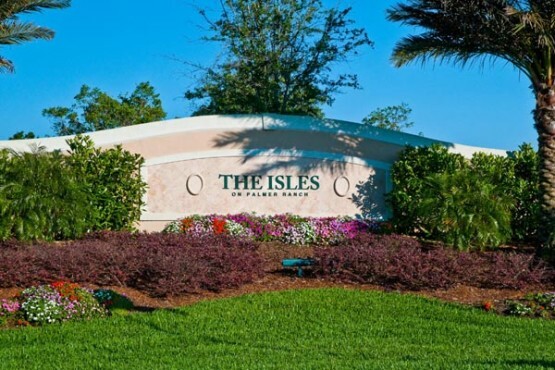 The Isles on Palmer Ranch is run by a full time professional manager on site. 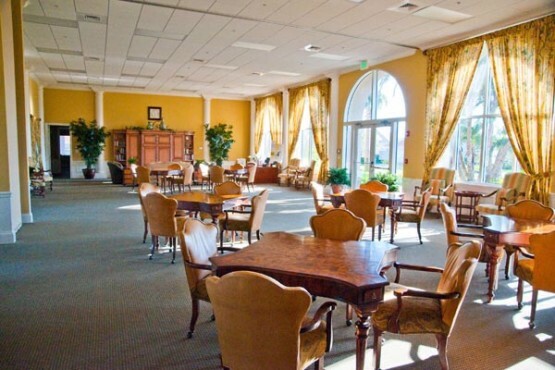 In addition, an onsite activities director insures there will always be lots to do in this resort community.